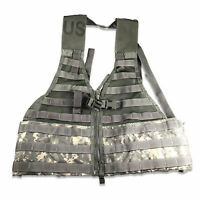 werdnerauctions has no other items for sale. Fast shipping, just as listed. I purchased the ACU digital camo shirt as a low-cost option for warmer-weather hunting clothing and I'm quite pleased with it. 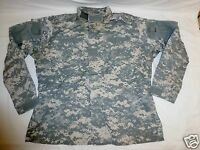 The shirt is used military surplus. It showed minor wear and some rust-colored stains when I received it. Even with the stains I considered the shirt a decent value given the low price; however, after treating the stains with a common laundry stain remover, they washed right out. 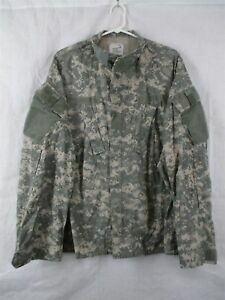 Being mil-spec, quality is excellent in terms of materials and workmanship.The price of the surplus ACU garments tend to run much lower than "imitation" equivalent items that, in my experience, sometimes have quality issues. Overall, an excellent value in terms of cost and quality.